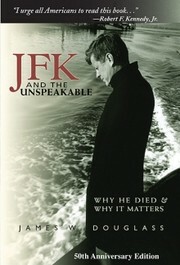 3 editions of JFK and the unspeakable found in the catalog. Add another edition? Are you sure you want to remove JFK and the unspeakable from your list? Published 2013 by Orbis Books in Maryknoll, New York . In this fascinating and disturbing book James Douglass presents a compelling account of why President John F. Kennedy was assassinated and why the unmasking of this truth remains crucial for the future of our country and the world. 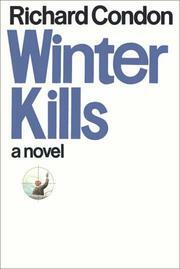 Drawing on a vast field of investigation, including many sources available only in recent years, Douglass lays out a sequence of steps by JFK that transformed him, over the course of three years, from a traditional Cold Warrior to someone determined to pull the world back from the edge of apocalypse. 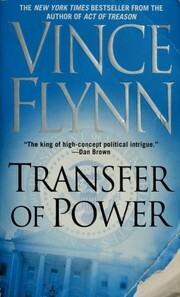 Beginning with the fiasco of the Bay of Pigs Invasion (which left him wishing to "splinter the CIA in a thousand pieces"), followed by the Cuban Missile Crisis and his secret back-channel dialogue with Soviet Premier Nikita Khrushchev, JFK pursued a series of actions - right up to the week of his death - that caused members of his own U.S. military-intelligence establishment to regard him as a virtual traitor who had to be eliminated. Far from being ancient history, the story of Kennedy's turn toward peace, and the price this exacted, bears crucial lessons for today. Those who plotted his death were determined not simply to eliminate one man but to kill a vision. Only by unmasking these forces of the "Unspeakable," Douglass argues, can we free ourselves and our country to pursue that vision of peace. 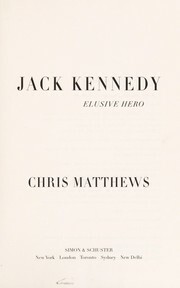 Robert F. Kennedy Jr.'s endorsement is on the cover of this 50th Anniversary Edition: "In JFK and the Unspeakable Jim Douglass has distilled all the best available research into a very well-documented and convincing portrait of President Kennedy's transforming turn to peace, at the cost of his life. Personally, it has made a very big impact on me. 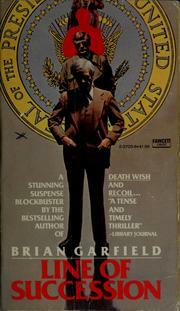 After reading it in Dallas, I was moved for the first time to visit Dealey Plaza. I urge all American to read this book and come to their own conclusions about why he died and why - after fifty years - it still maters." November 30, 2013 Edited by David T. Ratcliffe Edited without comment. 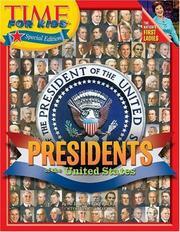 November 30, 2013 Created by David T. Ratcliffe Added new book.